The Indianapolis 500 mile race is one of the most important and prestigious automobile races out there. The race is in its 99th year and proves to be an exciting American Championship car racing event. It’s a great way to kick off your summer. The enduring race has drivers race two hundred laps around the circuit for a total, you guessed it, 500 miles. Spend part of your Memorial Day Weekend at the track. The race will be held at the Indianapolis Motor Speedway in Indianapolis on Sunday, May 24th. Get ready for a day of fun, beer and fast cars. You can get tickets on the Motor Speedway website. 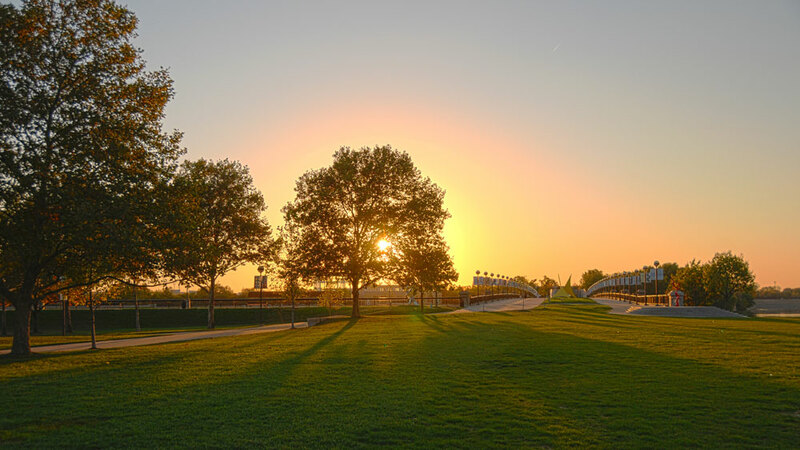 If you are looking for some time away from the hustle and bustle of the busy city, the Eagle Creek Park, located at 7840 W. 56th street in Indianapolis, is a great choice for you. Whether you feel like fishing or taking a walk around the scenic park, spend the day getting rejuvenated. For those adventurous children, the park also offers a variety of summer camps for them to enjoy. Learn more about their summer camps on their site! The Indianapolis Museum of Art, located at 4000 Michigan Road in Indianapolis, provides an inspiration for all. From the diverse art pieces to workshops, the museum will keep you entertained for the day. The museum is also offering a special exhibition: the Dream Car exhibition. It showcases some of the most unique and stunning vehicles ever created. The exhibit has rare concept cars on display from the early 1930s to the 21st century. You would be surprised that some of these cars were designed more than fifty years ago. The revolutionary styling in these cars are is astounding. Don’t delay, plan out your trip today! The exhibition is open now till August 23rd. Get your tickets at www.imamuseum.org. Don’t forget to visit Eastgate Chrysler Jeep Dodge Ram in Indianapolis this summer! Stop by and take a look at our new inventory full of brand-new 2015 vehicles, like the adventure-ready Jeep Renegade. Our staff will be happy to help you in any way they can. Give us a call or stop by today!